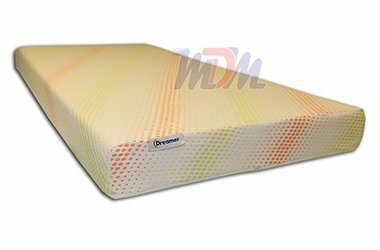 The Dreamer is made of CertiPUR-US® M36 genuine memory foam that has been content and durability tested to exceed industry requirements. 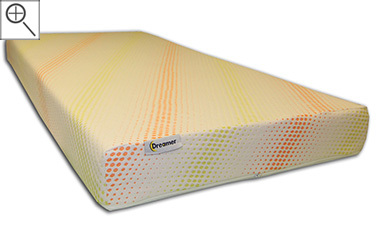 The low cost and high quality make it perfect for kids or as an entry-level memory foam mattress for an adult. The Bed Boss "Dreamer" is in the medium-firm range; which isn't the norm for a cheaper memory foam mattress. 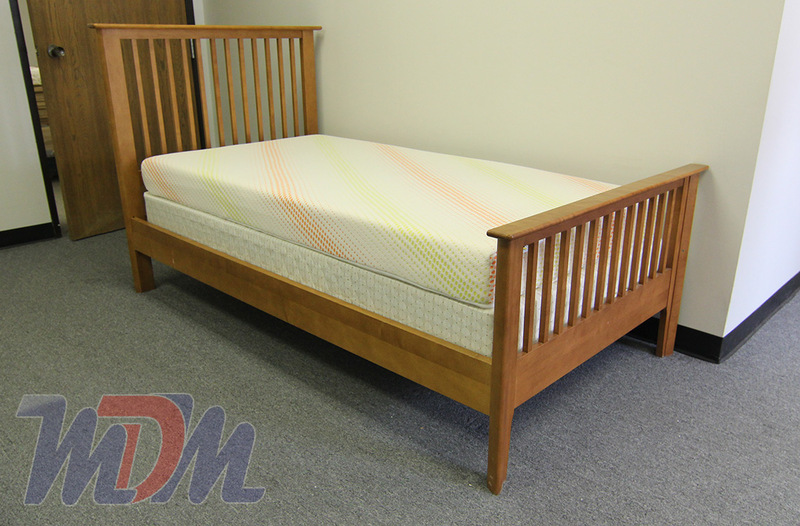 The amount of quality-per-dollar in this model is nearly unparalleled and it's shipped free and offered at the lowest price possible, by Michigan Discount Mattress. 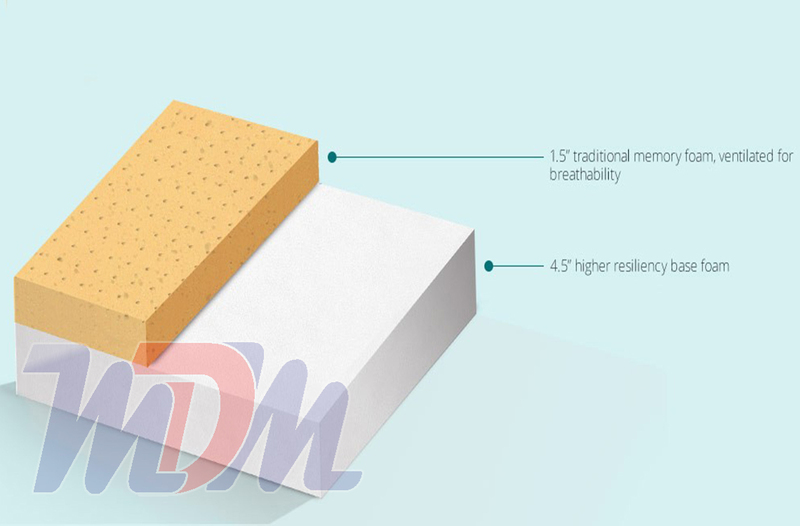 For a Bed Boss memory foam model that offers more features, gives a bit more firmness but that still falls into a low price range, have a look at: Visco Elite Bamboo-Infused Firm Mattress.